Ask about our abundance of amenities! Come home to a beautifully upgraded, contemporary apartment. Choose a one, two, or three-bedroom home and experience Beech Meadow. Central A/C, private balcony or patio, walk-in closets and spacious living room are just the beginning of the features and amenities available to residents. Updated kitchens with black appliances, custom cabinetry, and optional dishwasher make entertaining friends and family a delight. 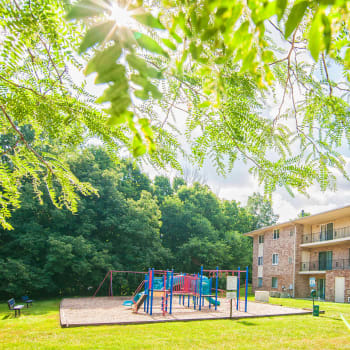 And for your convenience, on-site laundry, 24-hour maintenance, and gas utilities are included in your rent when you make Beech Meadow your new home. 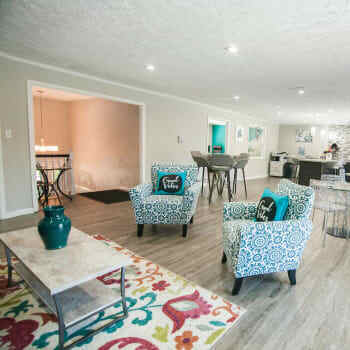 As one of the few communities in the area that welcomes large dogs, small cats and everything in between, Beech Meadow is a perfect place for you – and your four-legged roommate. Take them for a walk on one of the many near-by trails or stay close to home and enjoy the lush landscape, mature trees and tranquil open spaces. If you’d like to schedule a tour, be sure to bring your best friend along so they can explore Beech Meadow with you. Not many apartment communities can boast a full, Olympic-sized pool. 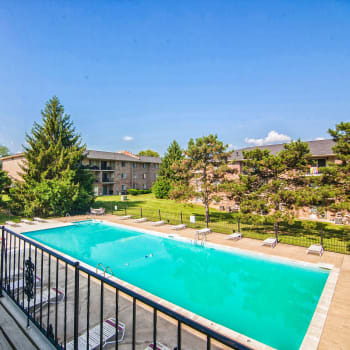 Beech Meadow offers its residents access to a beautiful, crystal clear pool with spacious sun deck and relaxing lounge furniture, as well as 24-hour access to our updated fitness center and newly remodeled clubhouse. Our on-site playground, picnic area with grills and tables, and lush green open landscaping make Beech Meadow a perfect place to spend the day. 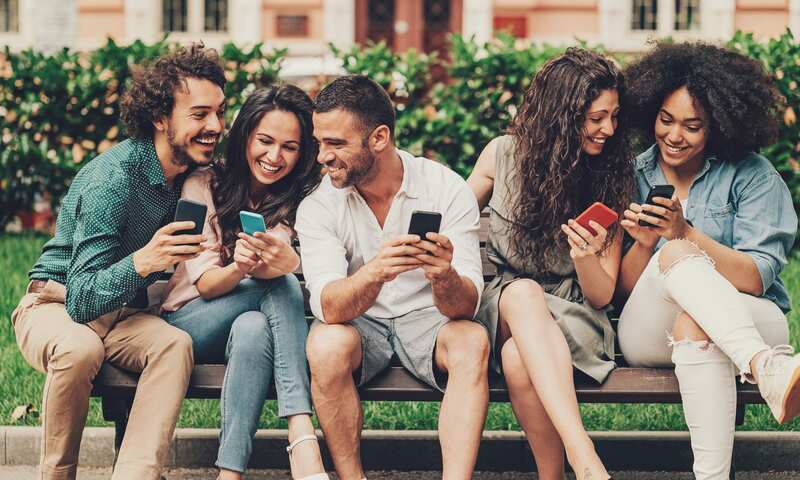 However, with easy access to major highways and surface streets, you’ll be only a short drive from parks, trails, professional sports, shopping and entertainment. Call today to make an appointment for a tour of your new home at Beech Meadow.